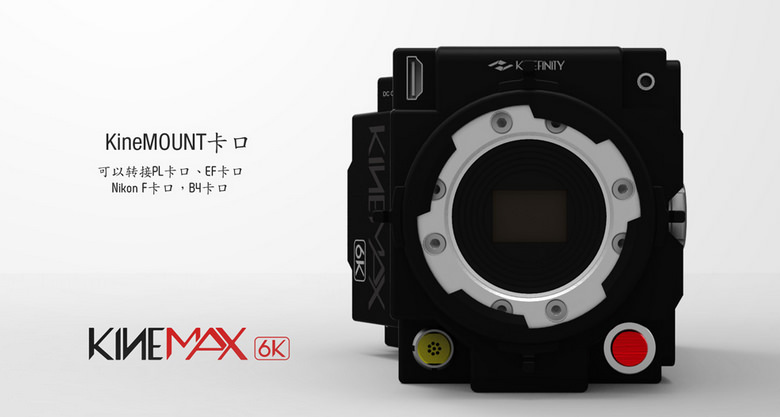 Chinese manufacturer Kinefinity announced two new camera's today. 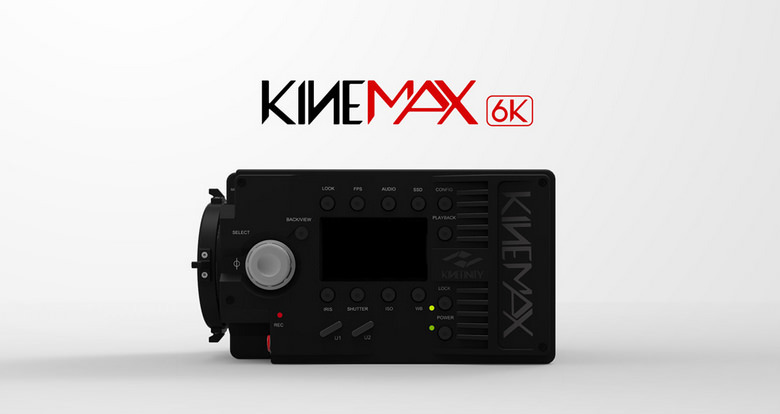 Their new 6K flagship: the Kinifinity KineMAX 6K - and its little sibling, the KiniMini 4K. 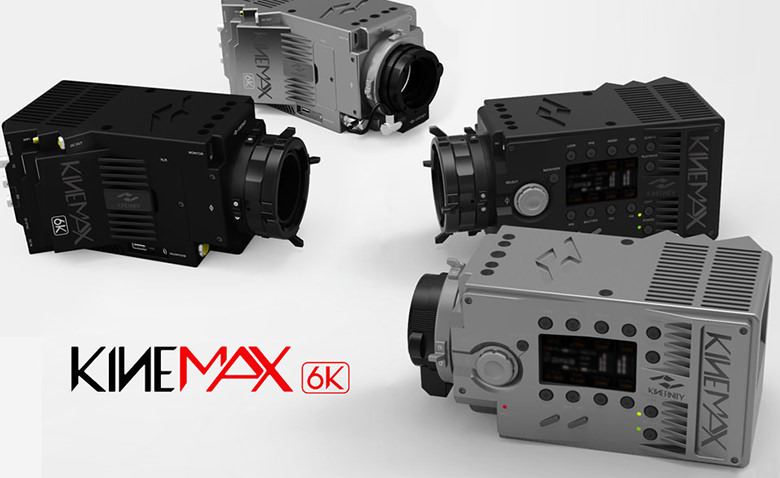 I'll start off with the latter because the 6K model has a whole load of images to end off with. 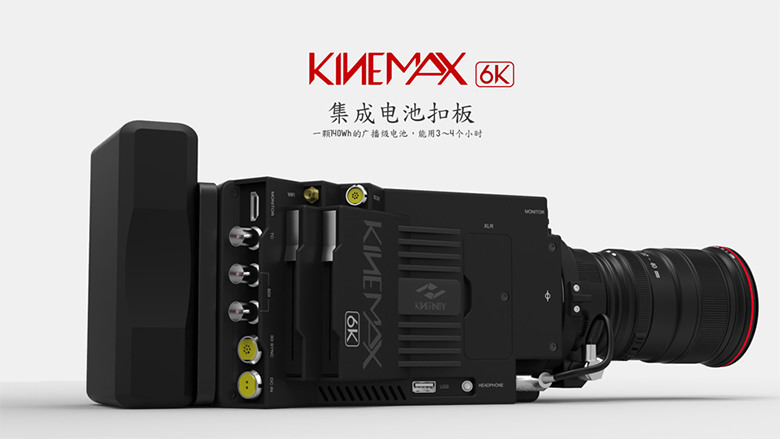 The pricing for the Kinemini seems to be around $3,220.- for the body, and add $647 for 4K and slowmotion each, so the total body-package would end up to be $4,514.-. 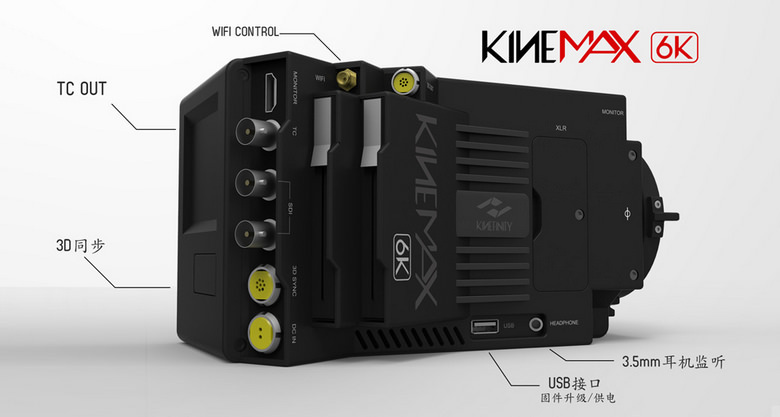 The pricepoint of the KineStation has not yet been announced. 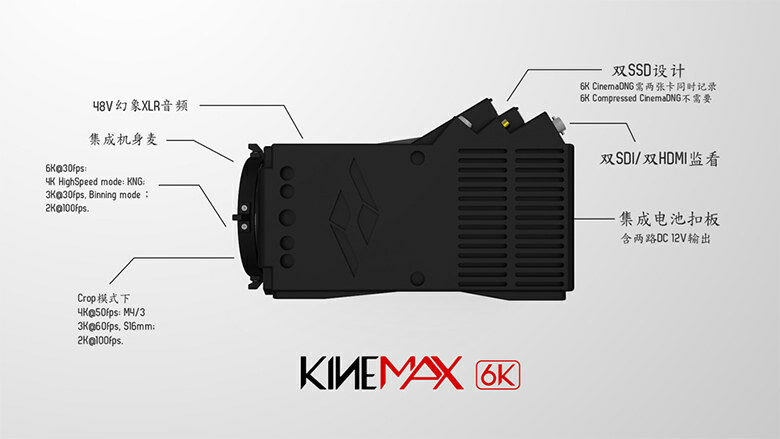 If you want a package with two 64GB cards, you'll have to shelf out $5,823.-. First 100 customers get a discount! The same translation/interpretation warning also goes here. We're not too good when it comes to the Chinese language. First off - tech specs. 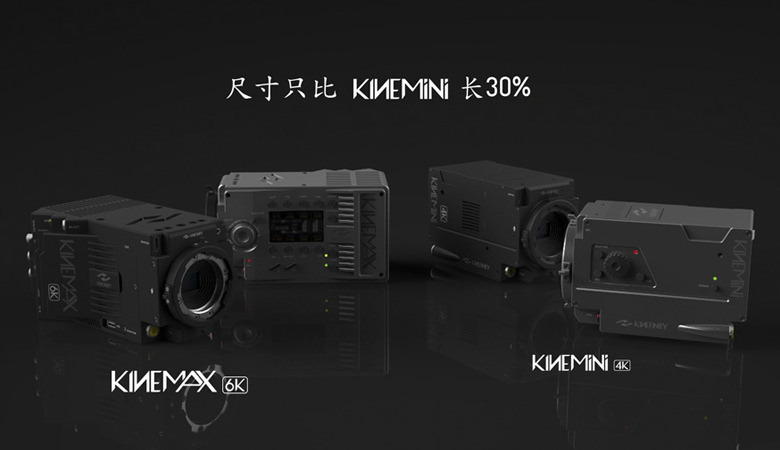 If you want to adore these new camera's, you'll stand a good chance at NAB 2014 - since the announcements mention NAB 2014 and KineMAX in short succession of eachother. 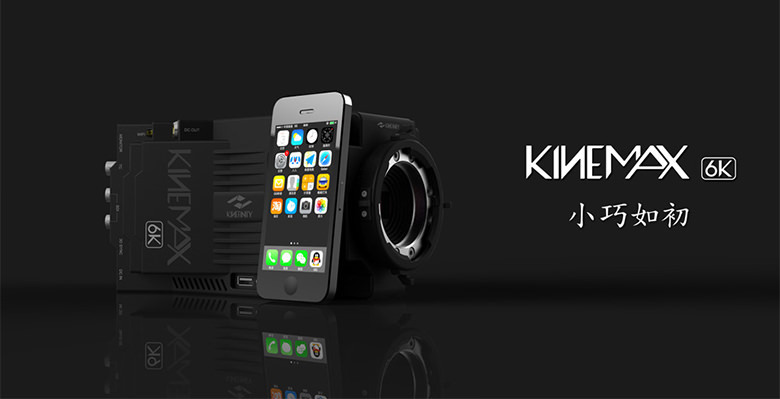 Enjoy the visual product renders below. 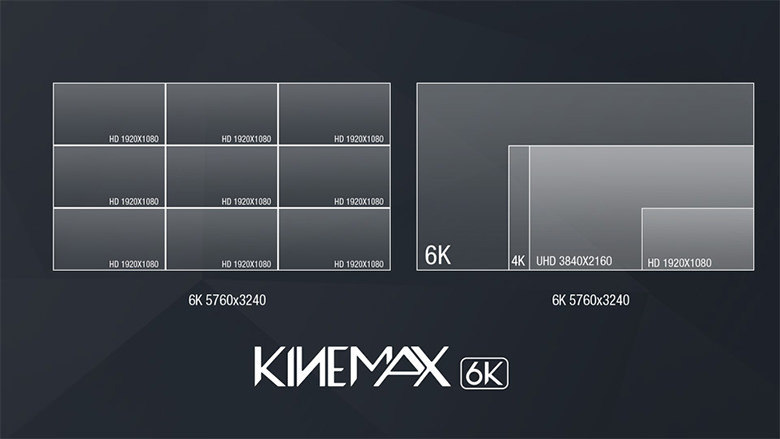 And you can start off with a resolution-chart that Kinefinity provided to give you an impression of the might that is 6K.